Hi there! Today’s post is about Gliss Hair Repair Supreme Length Shampoo & Conditioner with keratin serum and micro-repair liquids. These products are aimed at people with long hair that’s prone to damage and split ends. Gliss Hair Repair Supreme Length Shampoo is really lovely. It feels great on my head and hair, and I’m satisfied it cleanses my hair gently. 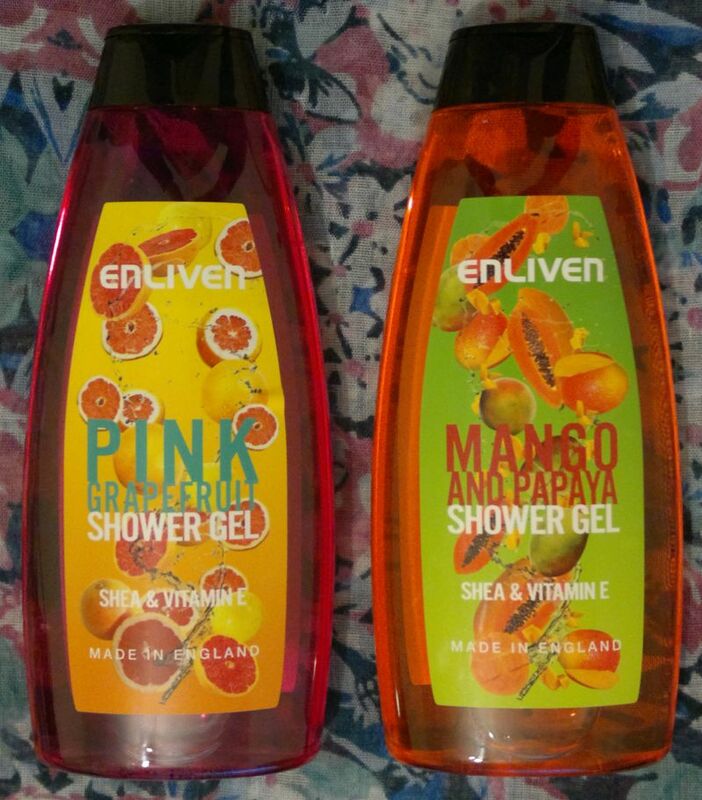 I also love the fragrance – it’s similar to Gliss’ Liquid Silk fragrance, just a bit lighter and fruitier. It’s very nice! Gliss Hair Repair Supreme Length Conditioner is a very good conditioner. It detangles my hair with ease, and it makes my hair feel super soft and silky without weighing it down. 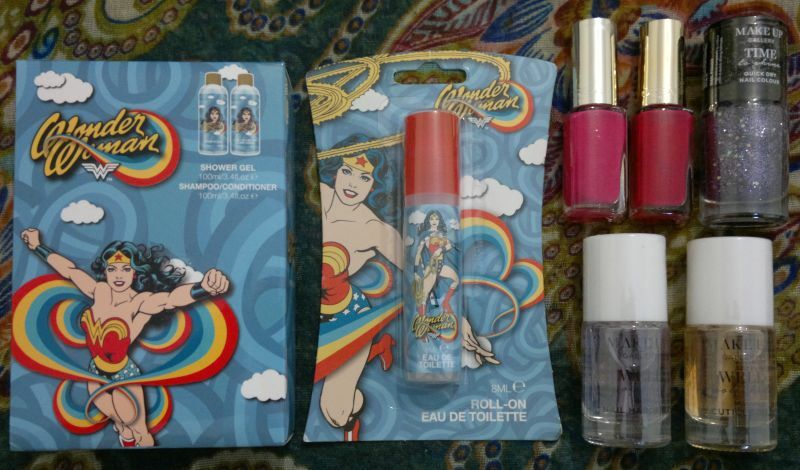 The lovely fragrance is an added bonus! I am very happy with these 2 products. 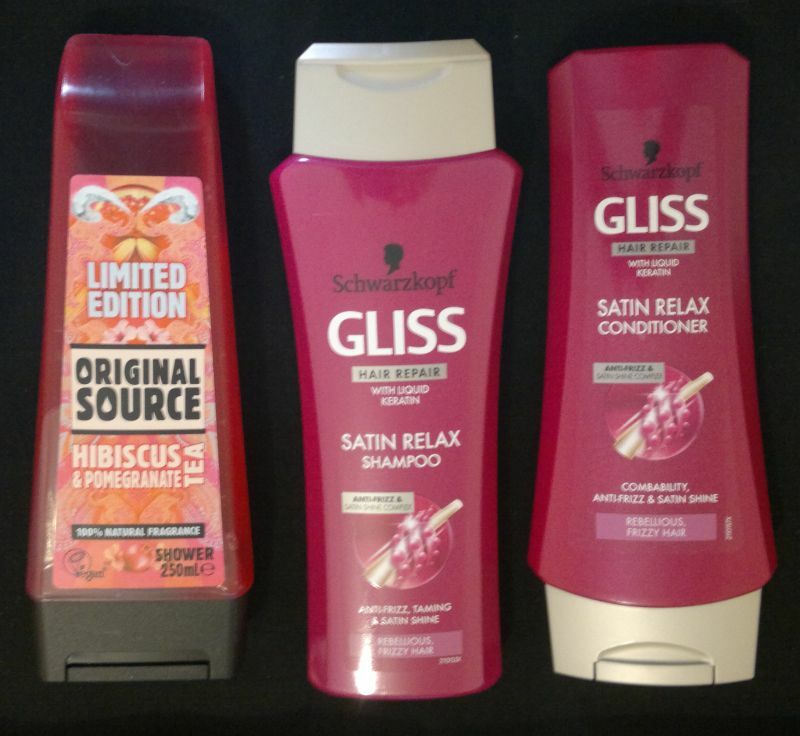 After Aussie’s below-average Colour Mate conditioner and L’Oréal’s terrible Fibrology Air anti-conditioner, these 2 Gliss products are a real treat. They make my hair look and feel awesome. My hair is bouncy, soft and glossy. I love it! 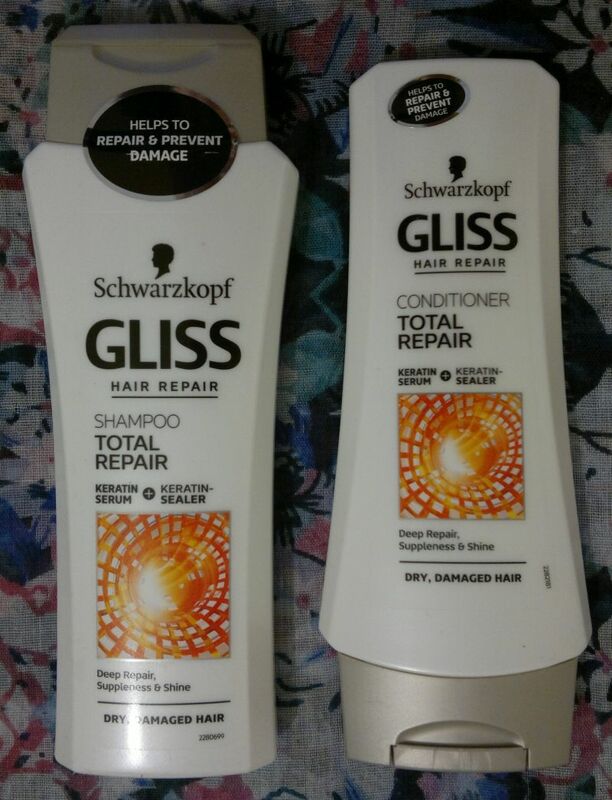 Gliss Hair Repair Supreme Length Shampoo (250ml) & Conditioner (200ml) are available for about £1 each at Poundstores and bargain stores. I would recommend these products to everyone who’s looking for hair products that make hair soft without flattening it. 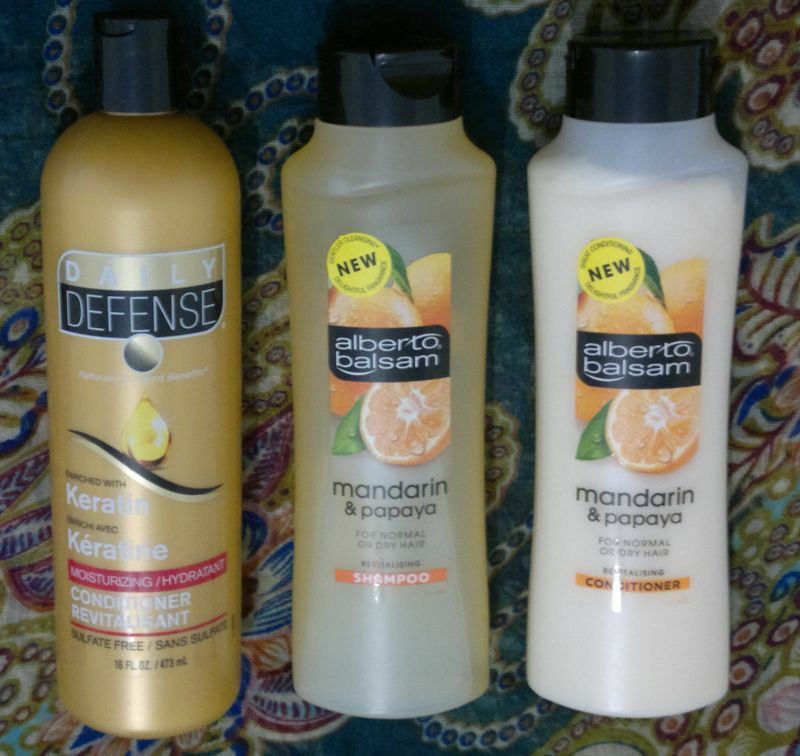 I will definitely buy these hair products again! Hi there! 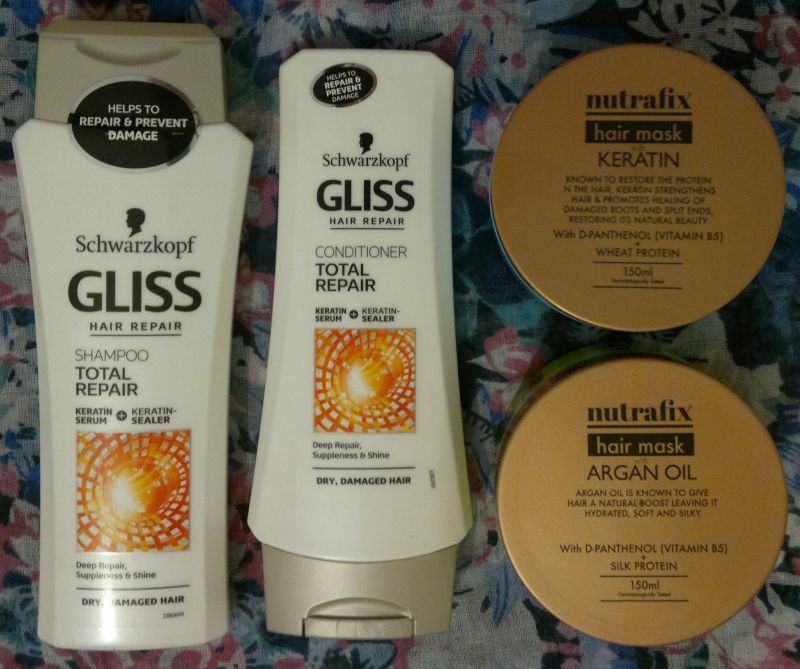 Today’s post is about a shampoo and conditioner combo that I’ve been using for 2 weeks now – Gliss Hair Repair Ultimate Colour Shampoo & Conditioner. These 2 products with liquid keratin and uva + uvb filters promise colour protection and extra shine for coloured hair. So… how’s the shampoo? It’s fantastic! The shampoo makes my hair feel sensationally soft. And I love how it feels on my head when I wash my hair. It’s pretty much as amazing as L’Oréal’s Restore 5 Extreme shampoo! What else? 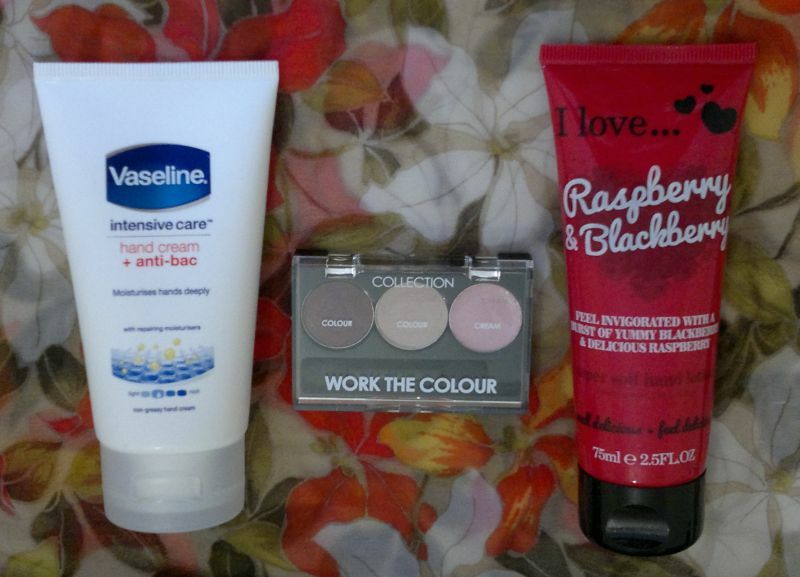 These 2 products smell lovely! The fragrance is similar to Gliss’s Liquid Silk fragrance, but the Ultimate Colour fragrance smells a little more floral and a bit darker. Very nice! 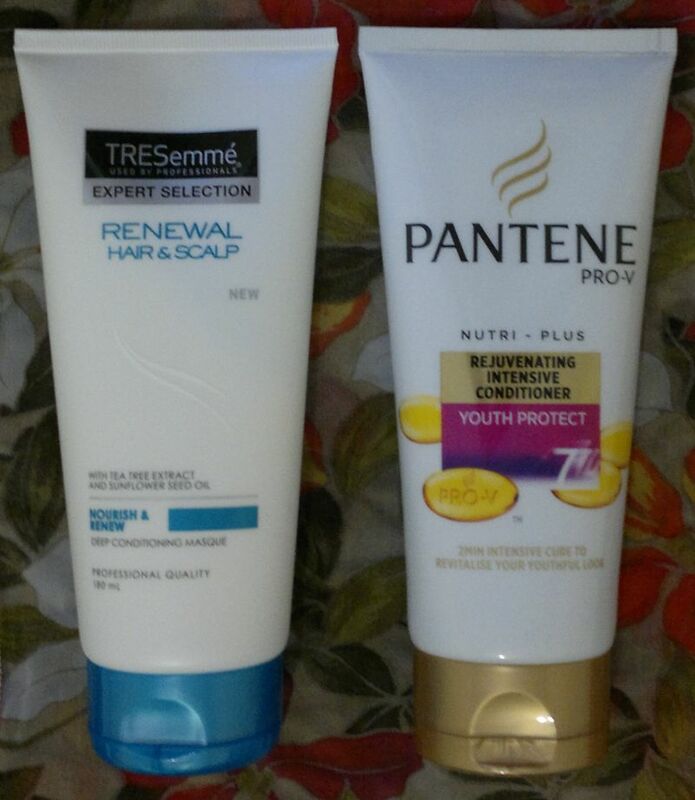 I’m also happy that these 2 products help maintain my hair’s natural shine. 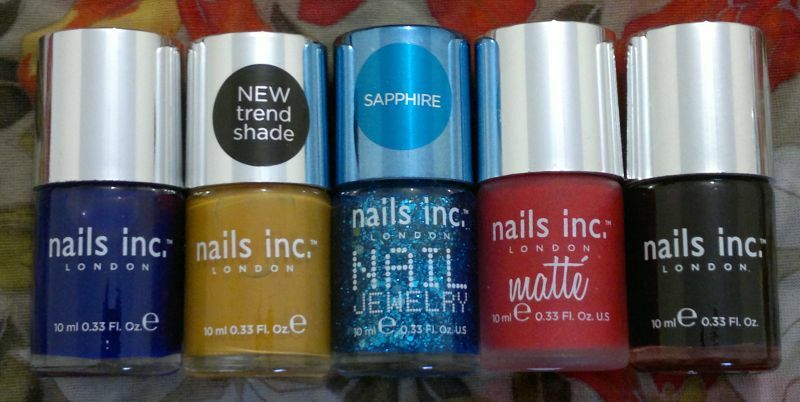 All in all, I’m hapy with these products, and I’ll buy them again! 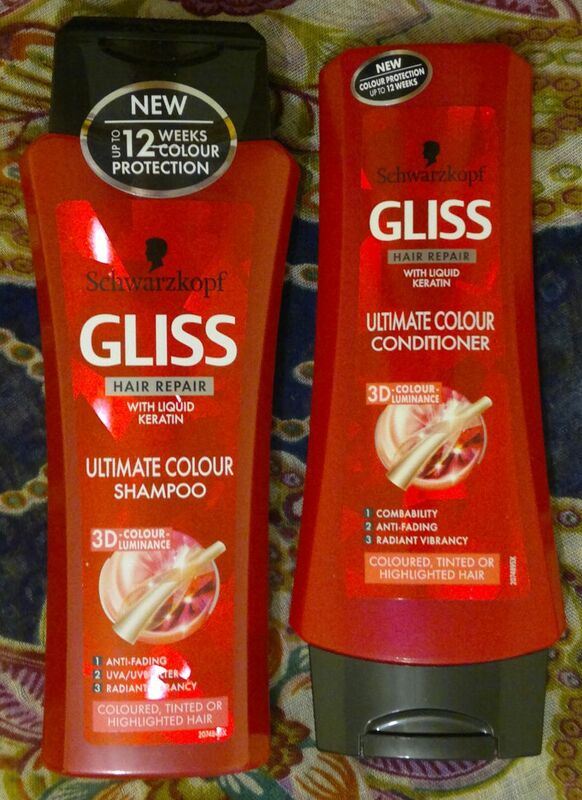 Gliss Hair Repair Ultimate Colour Shampoo (250ml) & Conditioner (200ml) are available for 99p at a number of bargain stores. 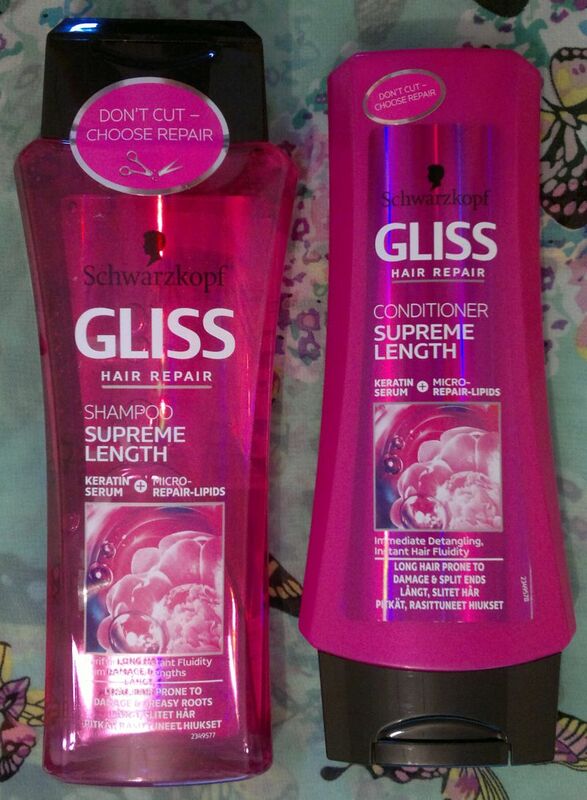 I got these 2 Gliss products from B&M Bargains. Hi there! 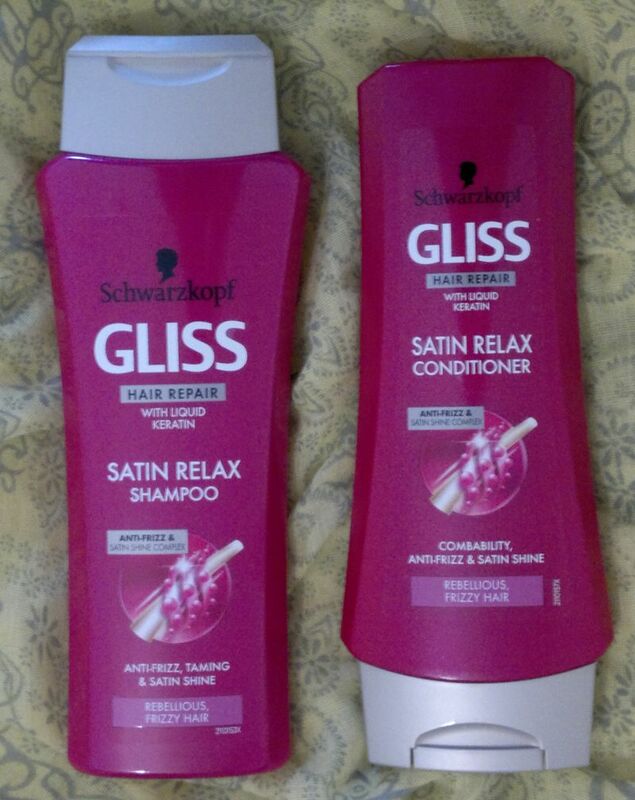 Today’s post is about Gliss Satin Relax Shampoo & Conditioner. 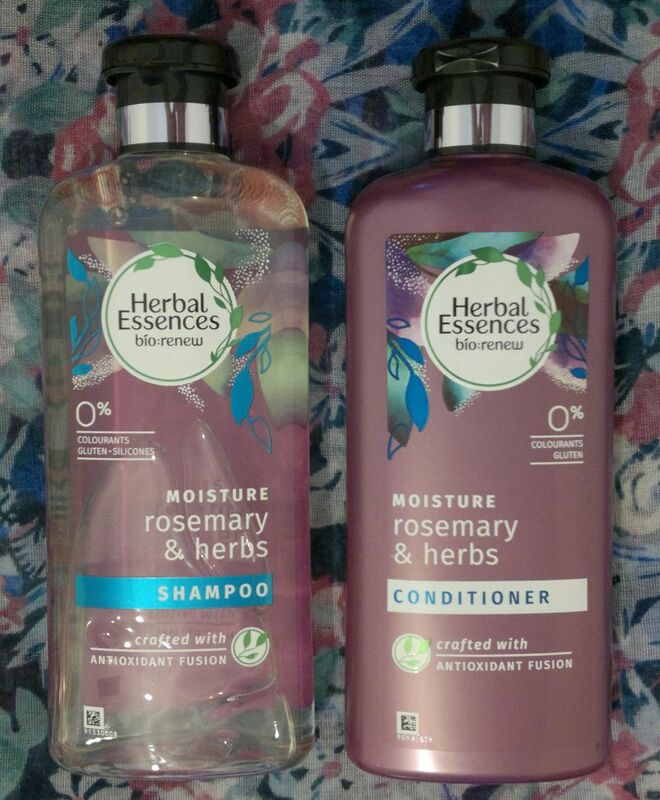 I’ve already finished this hair care combo a few days ago (well, I finished the conditioner, and I have passed the leftover shampoo on to my husband). So let me tell you how I got on with Gliss’ Satin Relax products. 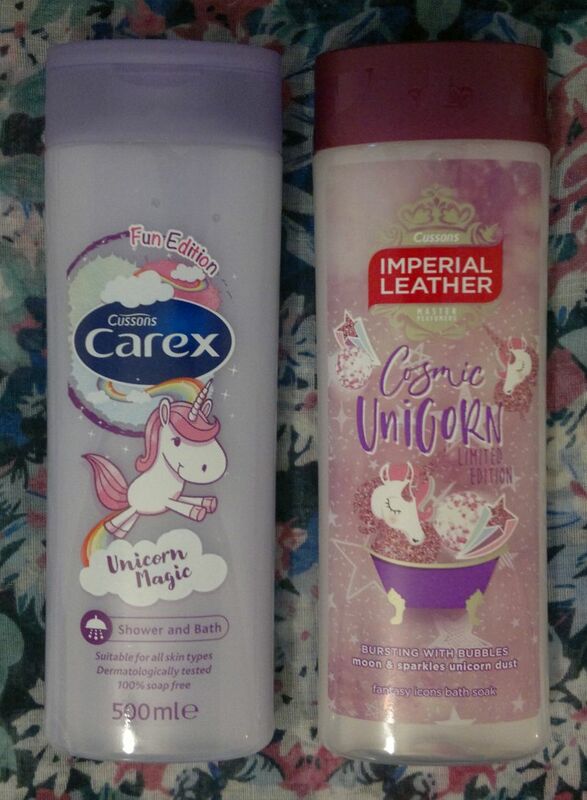 First of all, these two products are aimed at people with rebellious or frizzy hair. And they promise to tame hair, to prevent frizz even in humid conditions, and to make hair smoother and shinier. Sounds great! Now onto the review! Gliss Satin Relax Shampoo is really nice. It’s clarifying, but it feels creamy and gentle. I’ve enjoyed using this shampoo. Gliss Satin Relax Conditioner isn’t perfect, but it does the job. The conditioner is quite thick, but it conditions and detangles my hair just fine. 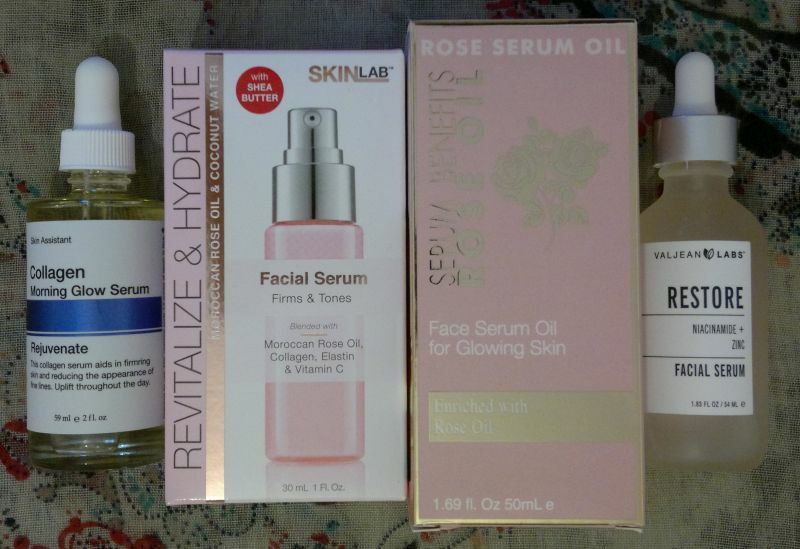 And I think these products work! OK, my hair doesn’t really frizz, and I’m pretty sure that’s because I use conditioner after every wash. However, I’ve used other ‘taming’ hair products before, and all of them flattened my hair – whilst Gliss’ Satin Relax products kept my (frizz-free) hair in shape. 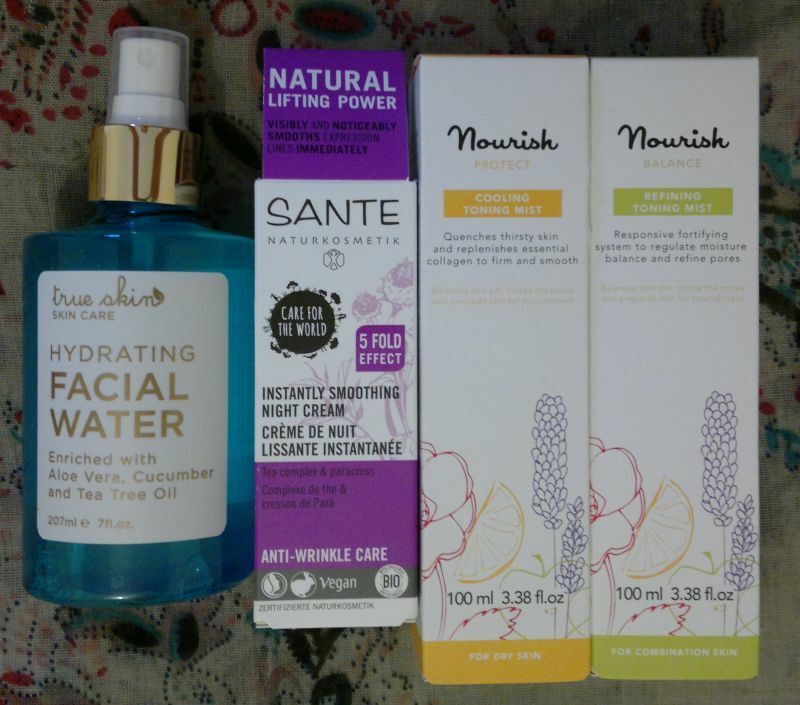 I also think these products smell quite nice. The fragrance is similar to the Gliss Liquid Silk fragrance – albeit stronger and without that cute powdery cotton note. 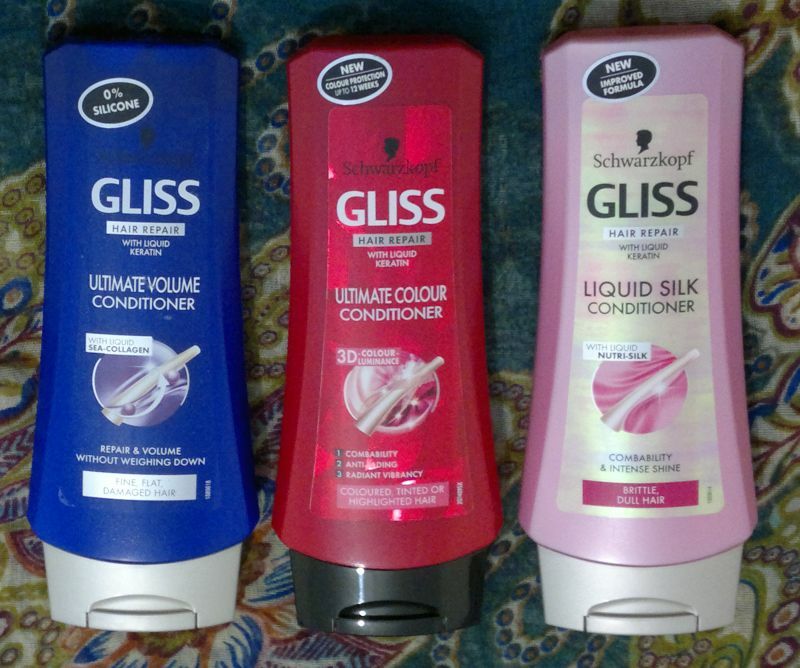 I would recommend these Gliss Satin Relax products! 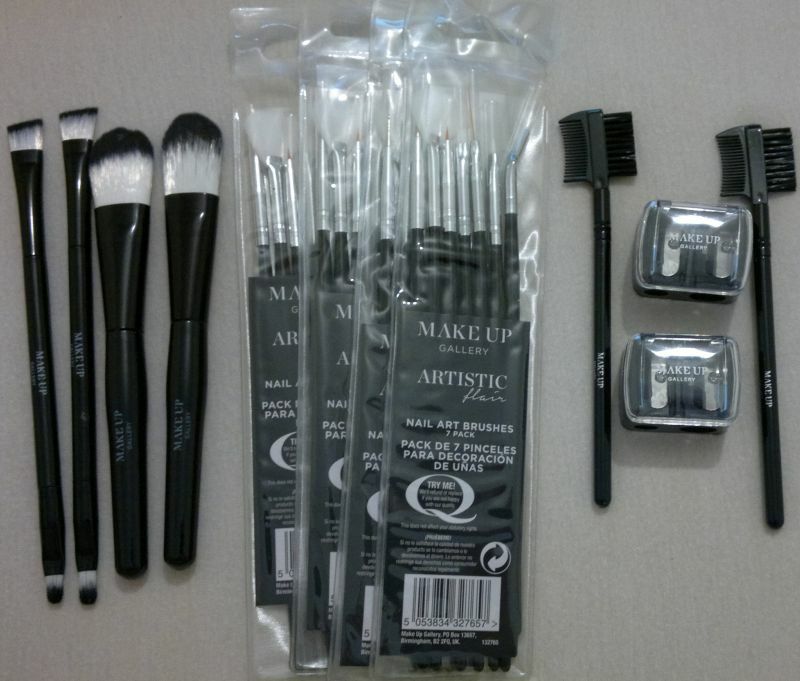 If you want to try Gliss products, there are many bargain stores that stock them for 99p or £1 each. 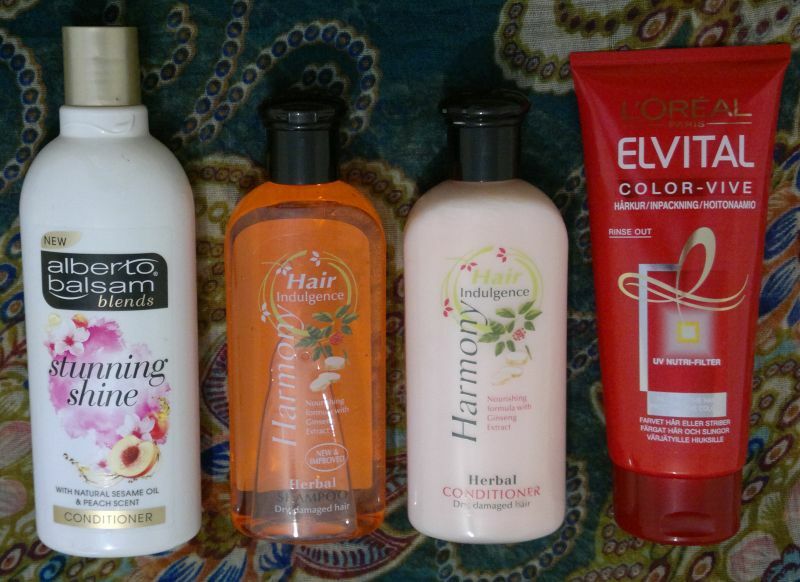 The shampoos are 250ml, the conditioners are 200ml.